It has been almost five years now that I have been in my ministry with the Navajos, but I consider myself still in the learning stage. 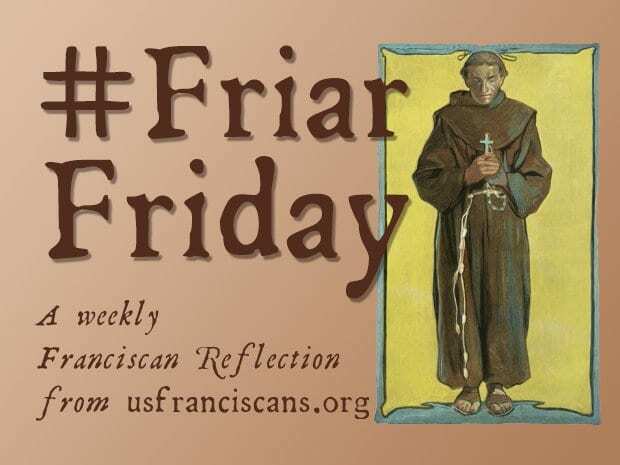 Invoking the meekness and humility of our founder St. Francis, through the lens of a privileged dominant group, have advertently or inadvertently undermined the struggles of people of color. I remember moving to Virginia when I was nine-years-old and being confused by the antipathy shown to African-Americans. My parish in Gallup is two hospitals, three nursing homes and hospice patients living at home. These are my “parishioners” as a hospital chaplain. 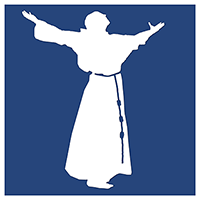 Twenty-five years ago I helped grow the new Franciscan presence at the United Nations by developing interest among Franciscan Friars around the world. The intentions of our elected political leaders who imagine ways to keep such refugees through separation of families from their children, in my opinion, is heartless. The most devotional of prayers, the rosary, challenges us to love our enemies and pray for those who persecute us. Franciscan Friars of St. John the Baptist Province shared a post. I am so sorry! May God bless you and comfort you at this tragic time. Holy New Martyrs of Sri Lanka, pray for us. Franciscan Monastery updated their cover photo. Easter lasts more than one day. Follow these creative ideas to keep the spirit of the season vibrant in your heart and home. God Bless those who were innocently killed . With them with love and prayer! Christians in La Crosse are celebrating Good Friday with a special walk through the community.